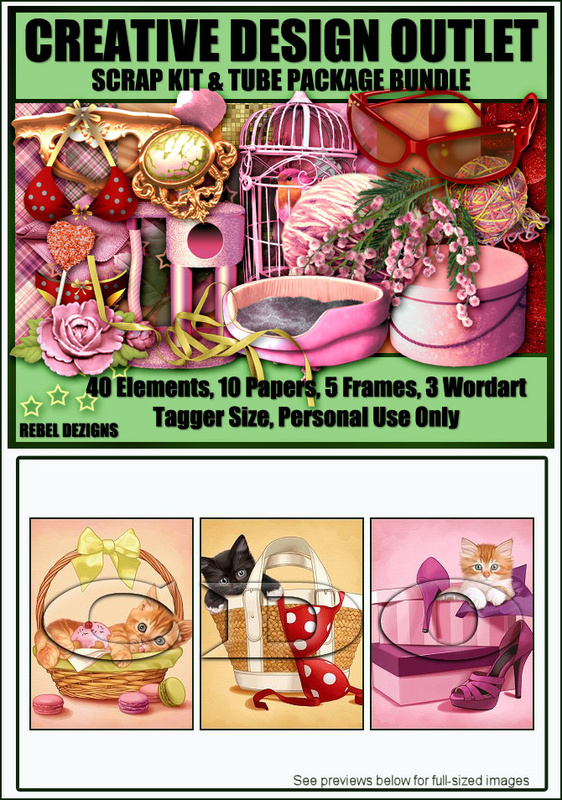 NEW Pack & Scrap Kit From Maryline Cazenave! 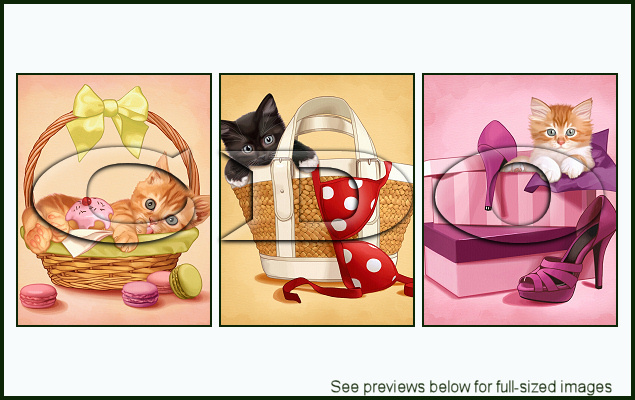 We have a BRAND NEW tube pack from Maryline Cazenave released today!! And it comes with a matching scrap kit from Rebel Dezigns! !